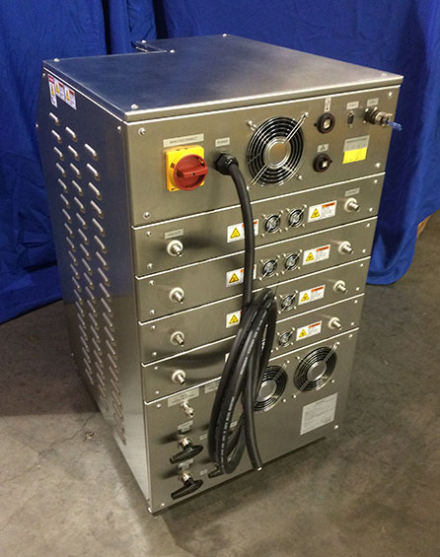 The Omega™ 8000 CO2 cleaning module is designed to operate 4 independent channels of CO2 spray. By converting liquid CO2 into solid CO2 particles that are ejected out of the nozzle, it is possible to clean a wide variety of substrates. The CO2 spray is combined with heated air propellant to form a non-condensing spray, leaving behind no residue after cleaning. 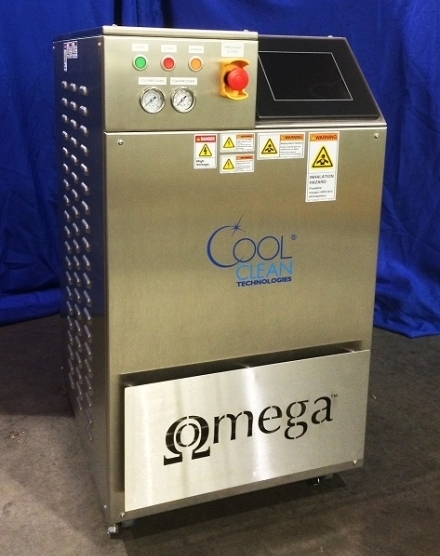 The Omega™ 8000 is configured with the SmartSpray™ process, which automatically adjusts the integrated spray, using pressure and temperature control, to maintain optimum user defined spray conditions. After being fully integrated, products don’t have to be removed, cleaned and returned to the production line, resulting in reduced human interaction, higher throughput and decreased cost-of-ownership. Selective sub-micron particle, ionic and thin film removal.